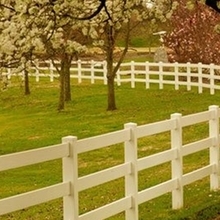 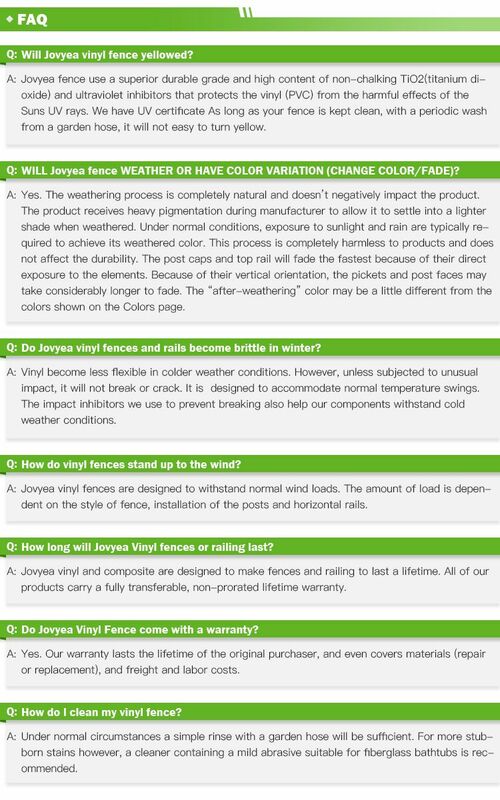 The fence will not rust, rot or spoil. 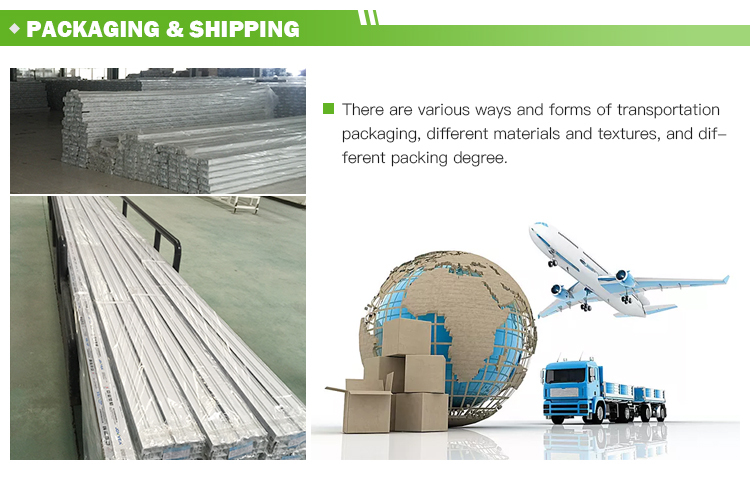 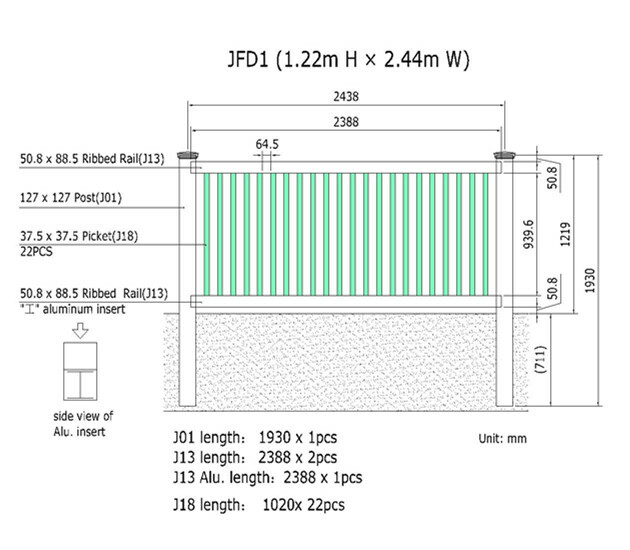 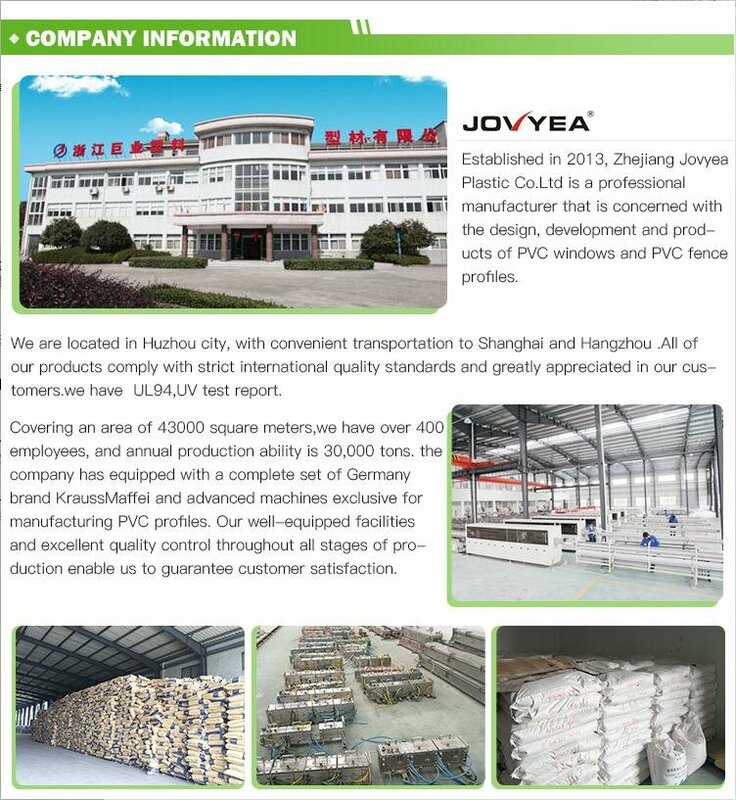 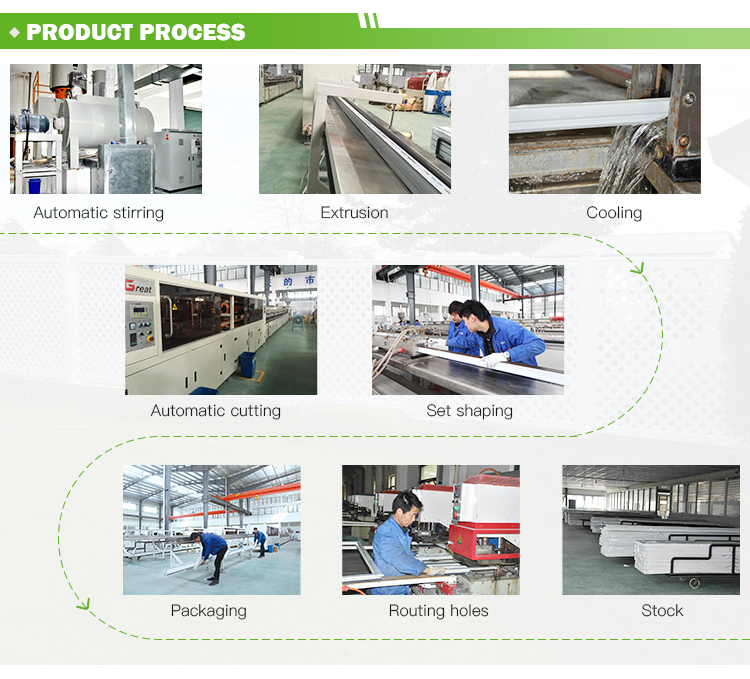 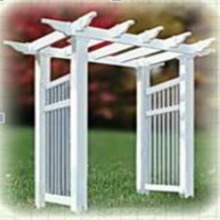 To install, simply insert the column into the ground . 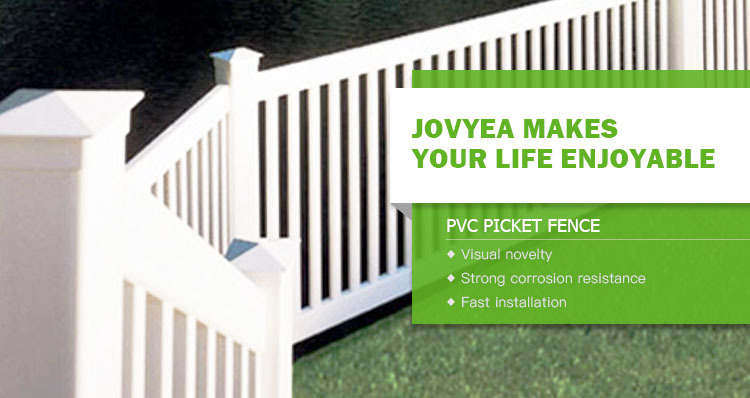 That means you don't have to tear down your yard to install it. 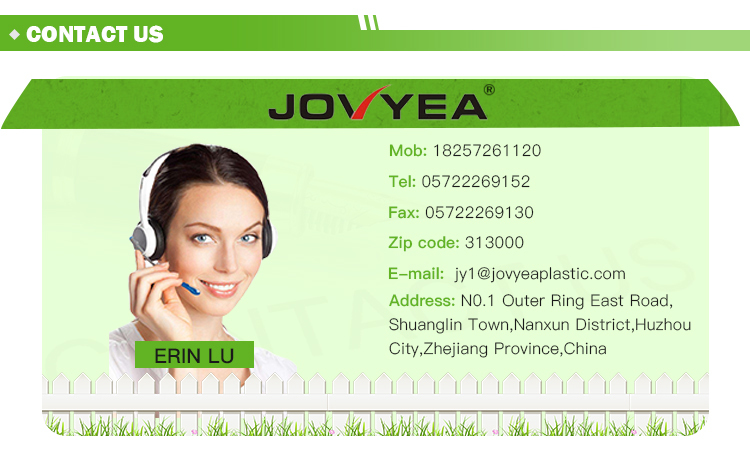 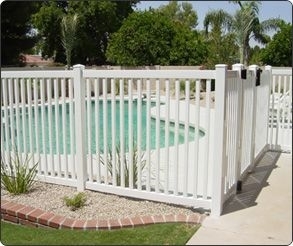 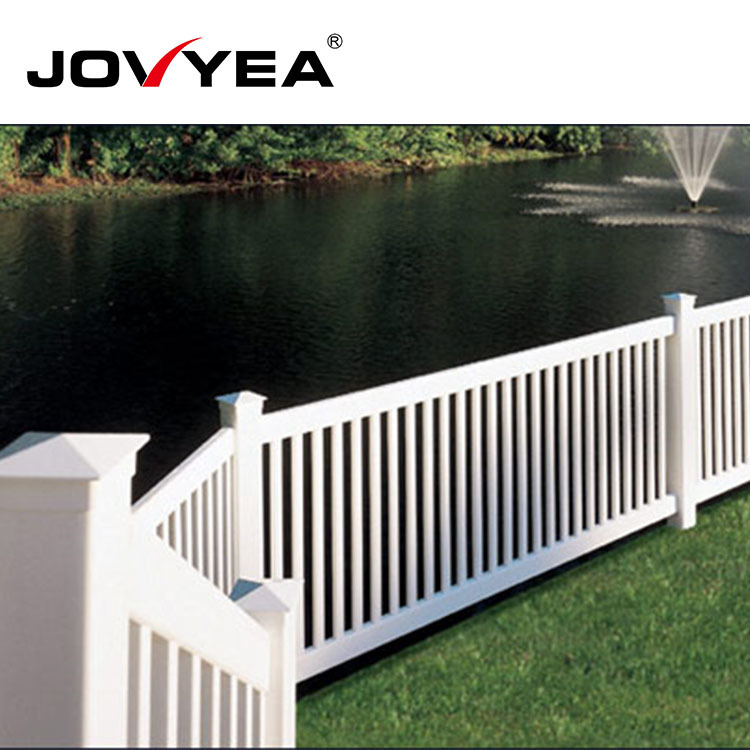 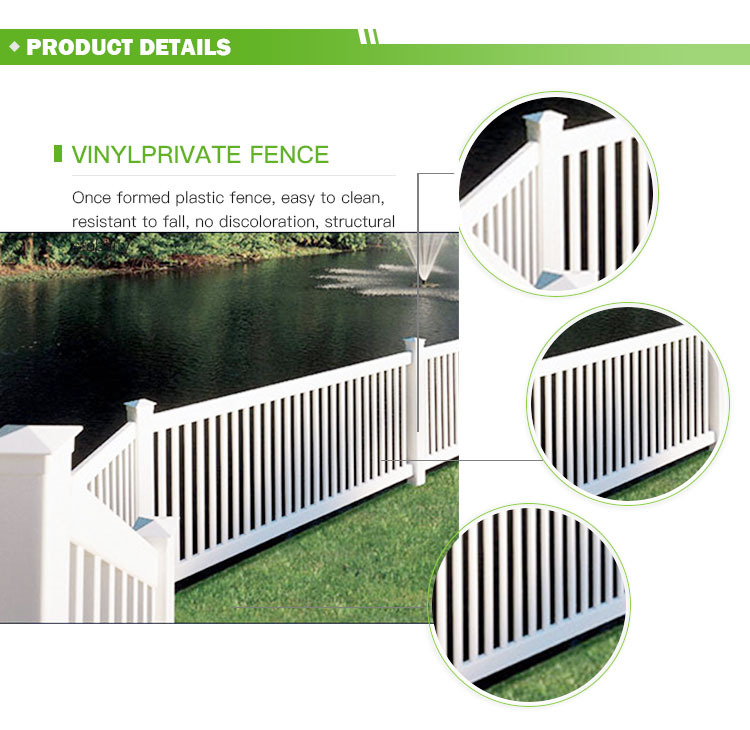 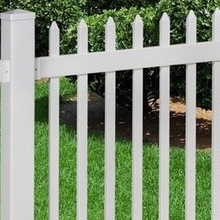 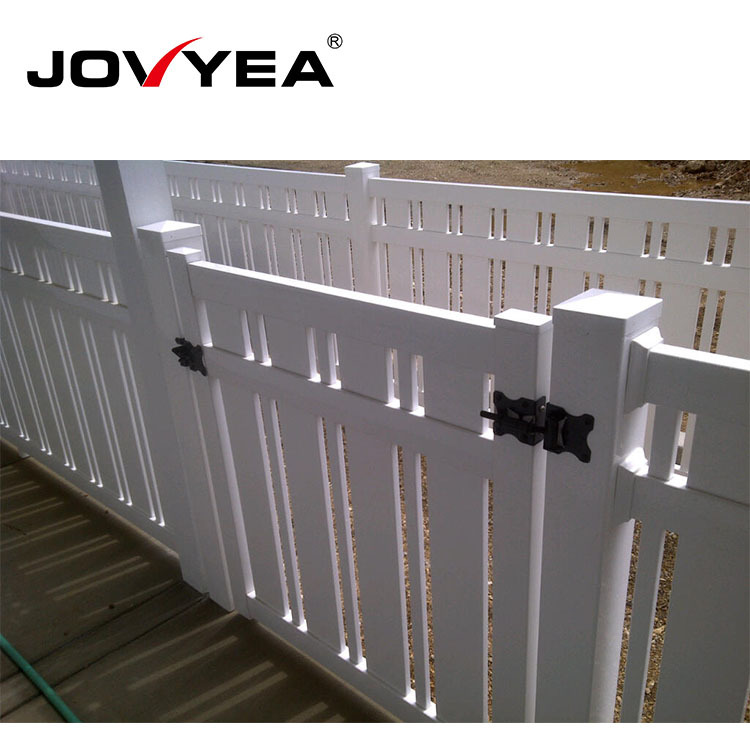 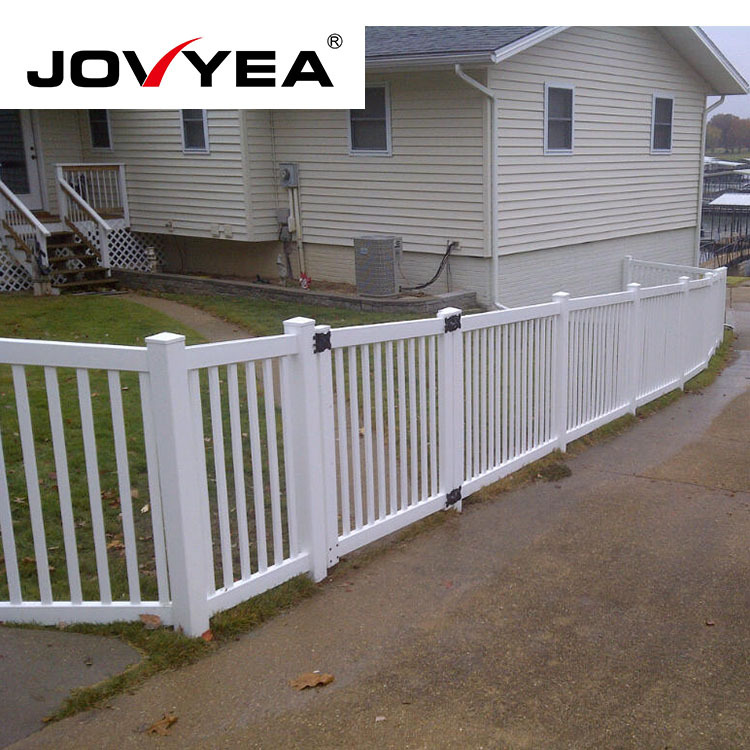 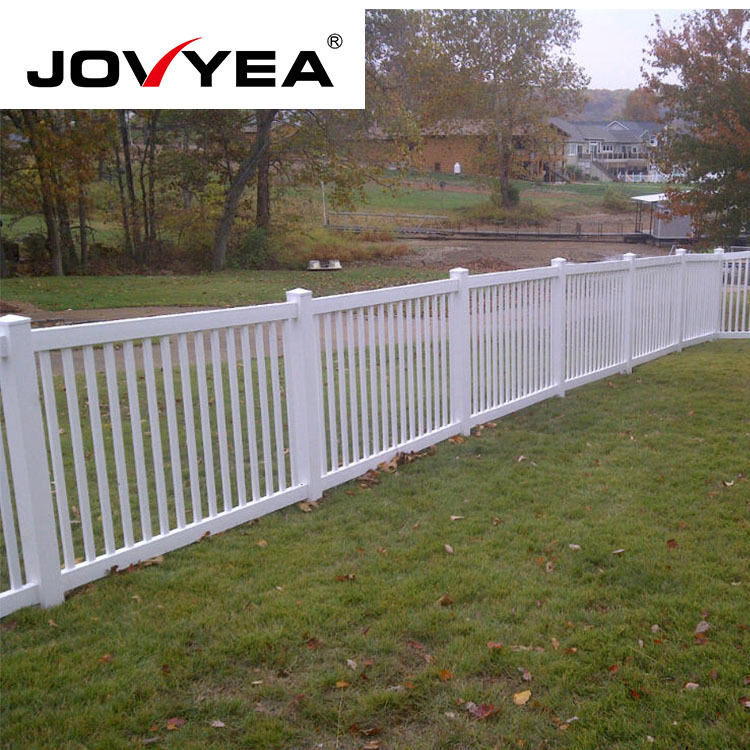 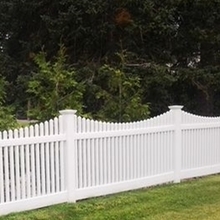 is the vinyl picket fence weatherable?